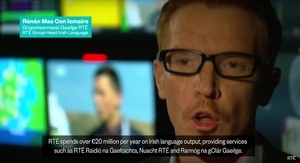 Double-Jointed Breakdance Recasting The Irish Language Our Founding Fada Troid! 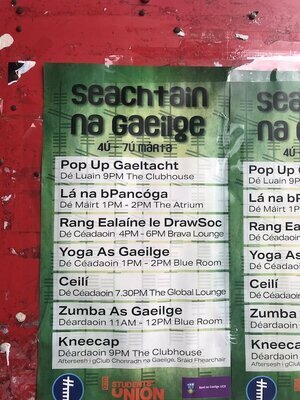 Posted in Misc and tagged Irish Language, yoga, Zumba at 3:31 pm on March 4, 2019 by Bodger. Casual and possibly ironic professions of support for physical-force republicanism seem to have become rather trendy among the middle class youth. All my least favourite things on one poster.